Meghan Markle and Prince Harry are finally engaged! But at the photo call, the picture we all wanted to see was the photo that showed off her gorgeous engagement ring. While Prince William proposed to Kate with a ring similar to his mother’s iconic sapphire and diamond engagement ring, Harry created his own unique ring for Meghan. The center diamond is reportedly from Botswana and the two diamond side stones were reportedly from Princess Diana’s own collection. The new royal engagement has immediately perked us up about ring styles around the world and the styles different cultures hold symbolic. We love our diamonds, and our incredible proposals! 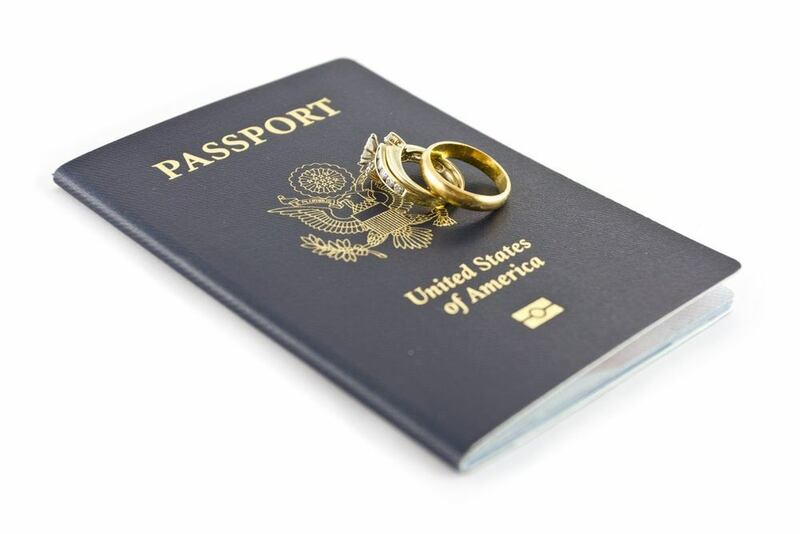 The United States has long embraced the diamond engagement ring. And for many years, the rule was that an engagement ring should cost three-months salary. 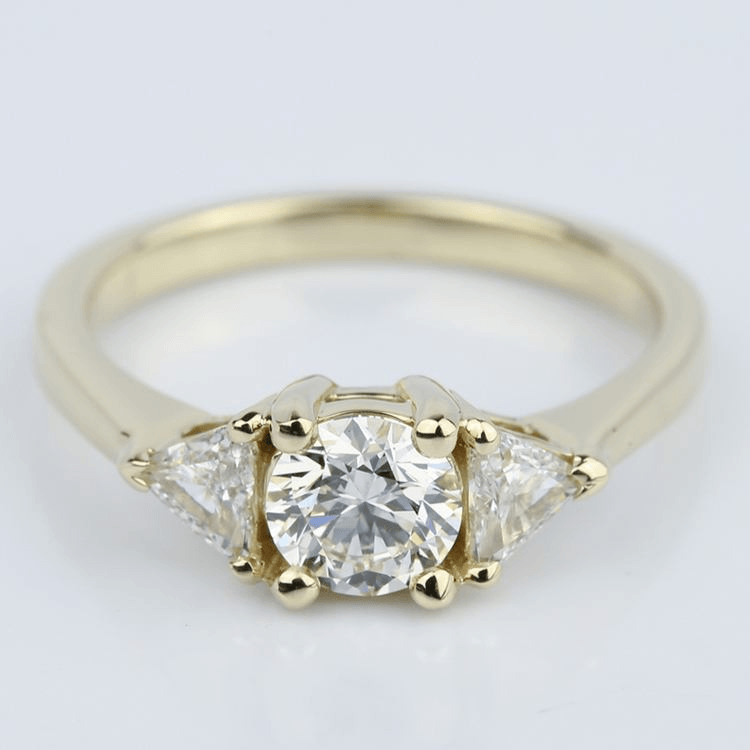 Now, thankfully, that rule isn’t so practical… and many are even shunning the diamond for more ethical and less expensive stones. In the U.K., Pippa Middleton’s engagement ring sparked a trend for the Asscher cut diamond. 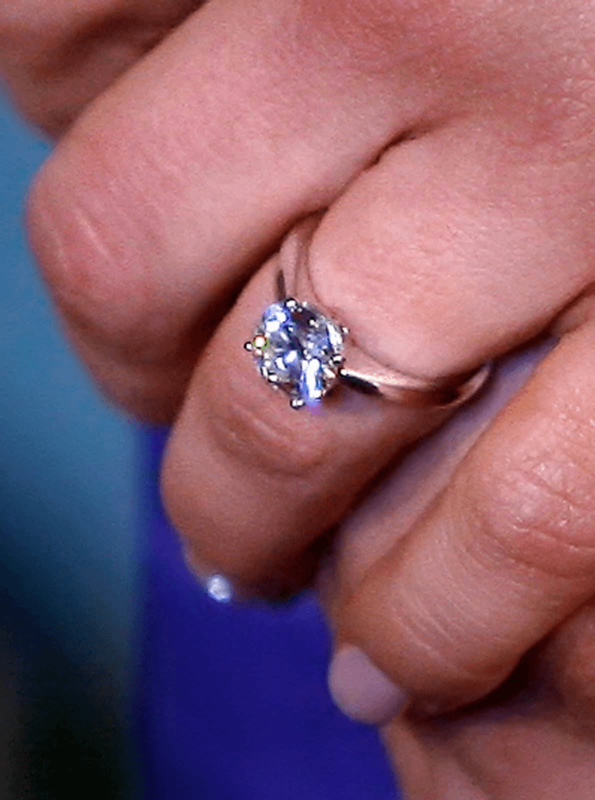 Although, Meghan’s three-stone ring might begin to outshine Pippa’s, the “royal” Asscher is a regal diamond cut that offers timeless elegance and excellent shine. 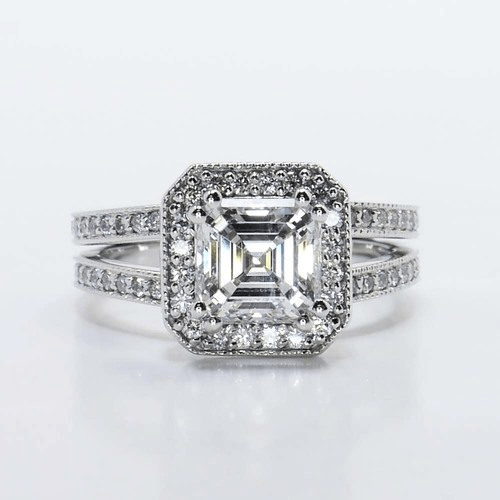 Not only that, but a vintage Asscher diamond set in a contemporary white metal is a great blend of old and new fashions. To truly capture Pippa’s look, go with a diamond halo Asscher engagement ring with a geometric, Art Deco-inspired setting (like the one pictured above)! Meghan Markle’s engagement ring also draws inspiration from vintage jewelry with a cushion cut center diamond. To recreate this trendy ring, choose a large center diamond flanked by smaller brilliant diamonds and set on a warm plain yellow or rose gold band. 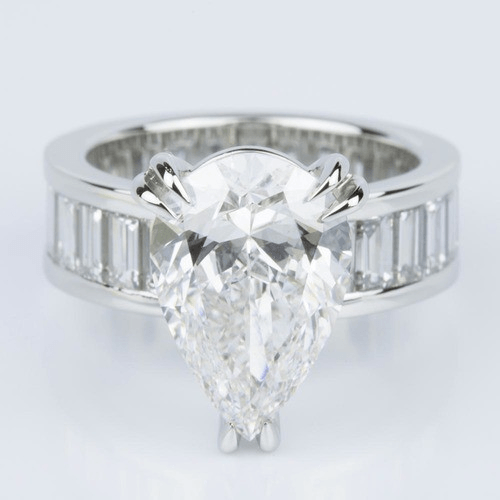 For full Markle sparkle, choose a three-carat center stone (that’s the estimated carat weight of the Botswana diamond). In Sweden, engagement rings are gold bands and the bride often receives a diamond ring or another band for the wedding. 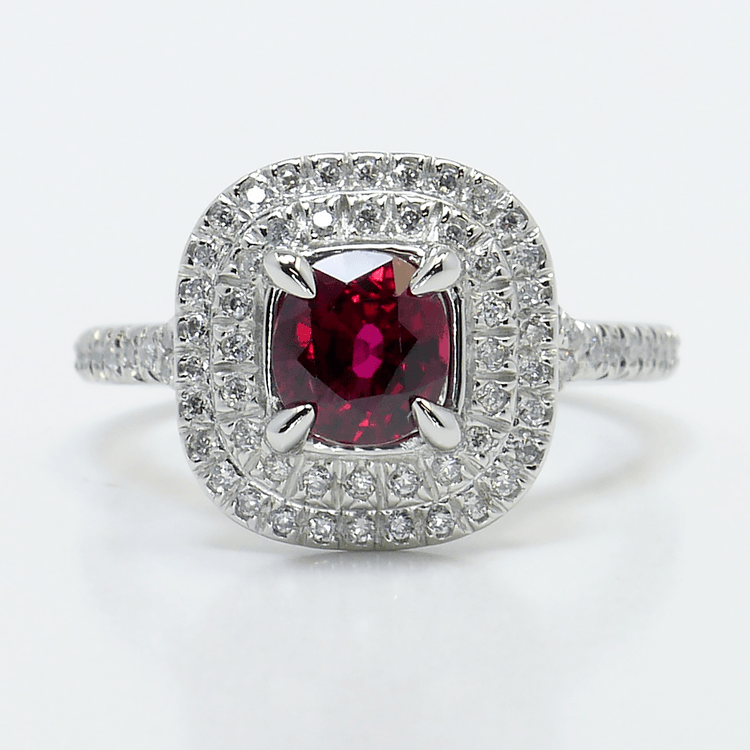 But jewelry styles are evolving and more couples are expressing their personalities through their rings. Sweden’s Crown Princess Victoria received a round brilliant diamond from her husband Daniel to mark their engagement. The Claddagh ring is synonymous with Ireland and relationships. 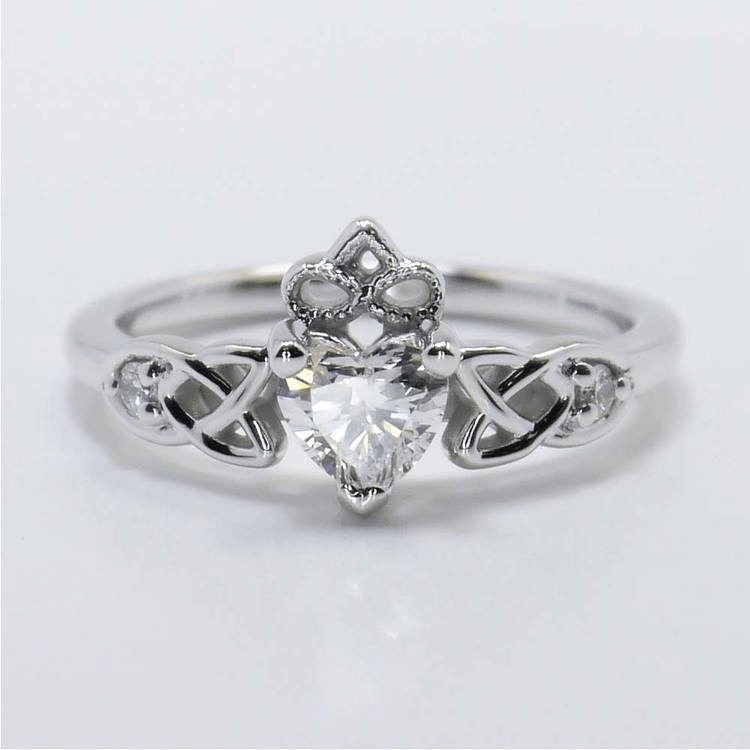 Featuring two hands holding a heart with a crown, the Claddagh was once used as a wedding ring but can be used as an engagement ring to signify a serious relationship or it can be used just to show that the wearer is available. A diamond or an emerald can be set within the crown to add more detail…or the ring may be worn without gemstone adornments at all. Proposals are crazy in China. And the bigger the ring…the better. Yes, in China, size does matter! According to an article in Forbes, exclusive and individualized designs are also prized…and women have been known to show disappointment if the ring isn’t big enough! How big are we talking? Take a look at this 5 carat pear shaped diamond engagement ring given to actress Angelababy. Reportedly worth $1.5 million, the cost of her engagement ring was just a small fraction of her $31 million wedding to fellow actor Huang Xiaoming! Engagements in France aren’t the same as in the U.S. Diamonds aren’t the prized piece for engagement rings… but semi-precious gemstones are a must have! 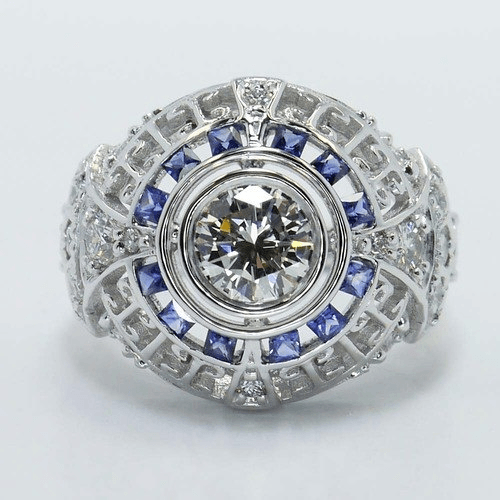 To channel French luxe and style, opt for an engagement ring that features sapphires, amethyst, aquamarine or even an opal. A great example of this style is Mary-Kate Olsen’s ring from French beau Olivier Sarkozy, featuring a massive 4-carat diamond surrounded by sixteen sapphires. This interesting engagement ring also features a flower petal setting, studded with “stacked” single-cut diamonds—another popular French trend. 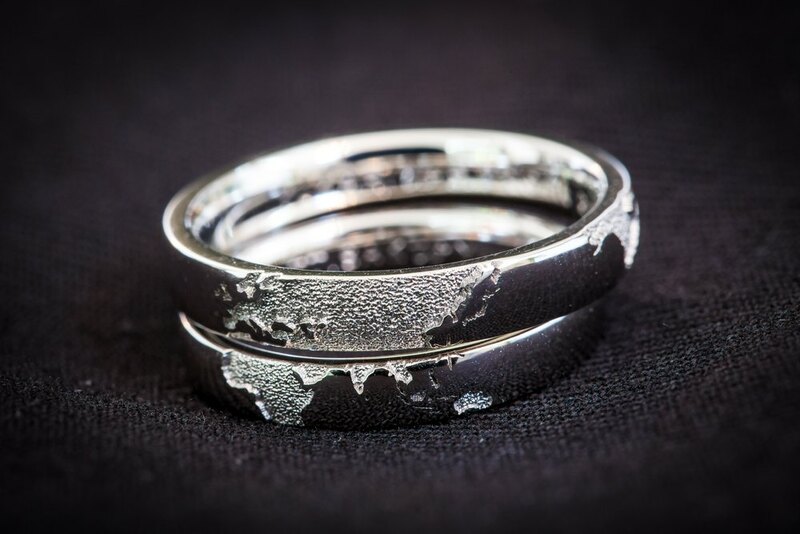 Looking for other international engagement ring styles? Visit the Brilliance blog series on engagement traditions from around the world!